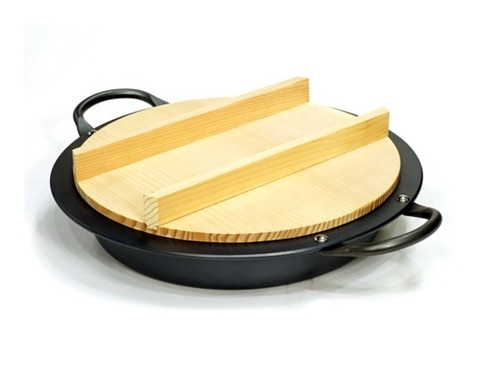 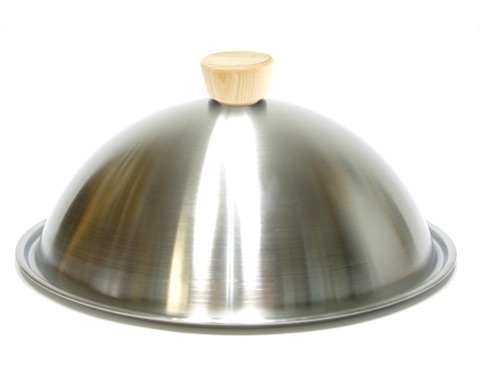 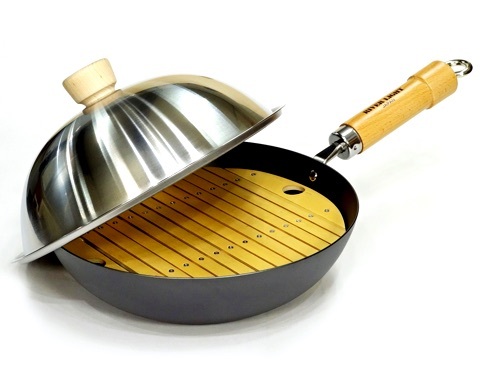 Its abundant quantity of heat ensures that it creates delicious sukiyaki. 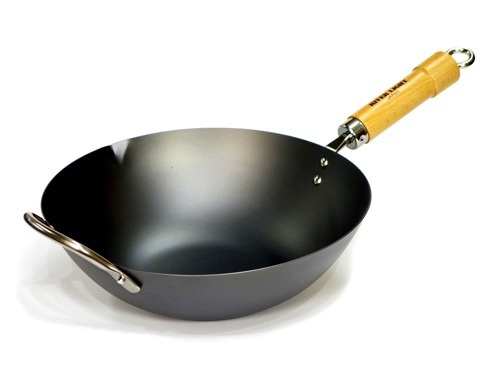 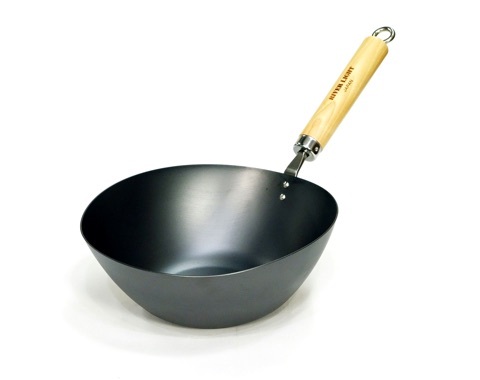 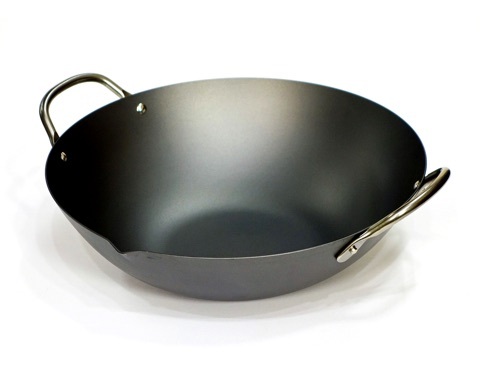 The basic wok shape that is beloved and used around the world. 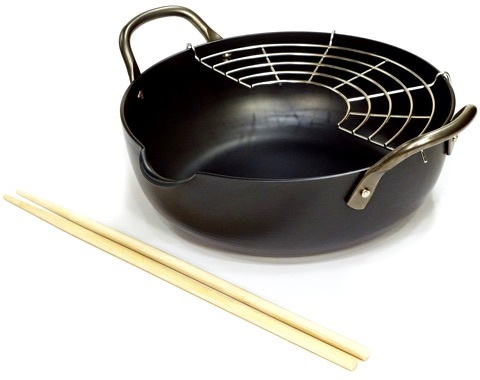 Many ways to use. 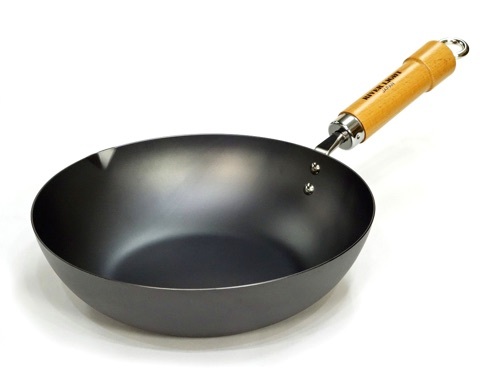 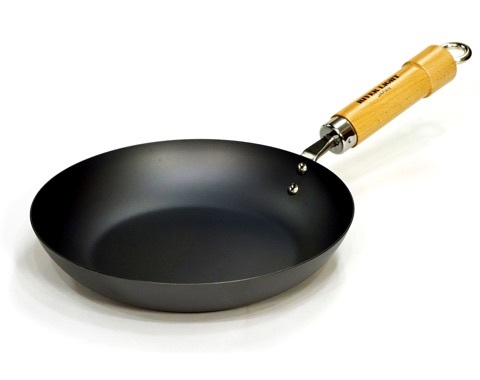 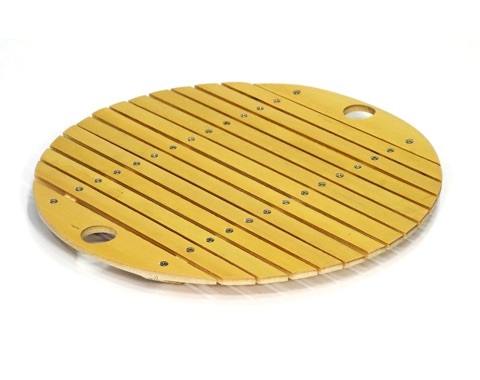 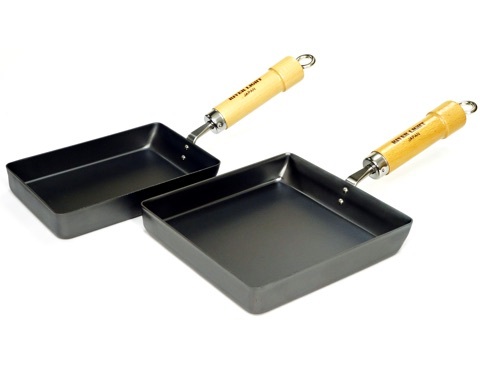 This pan is based on an idea from a pan seen in a market in Korea. 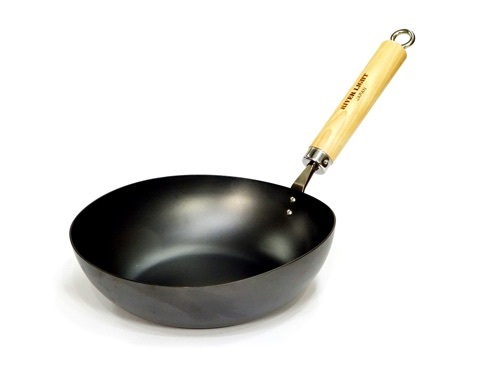 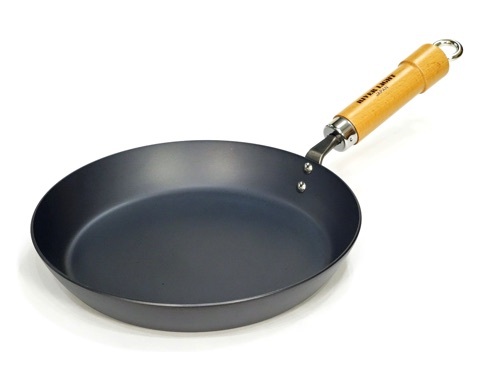 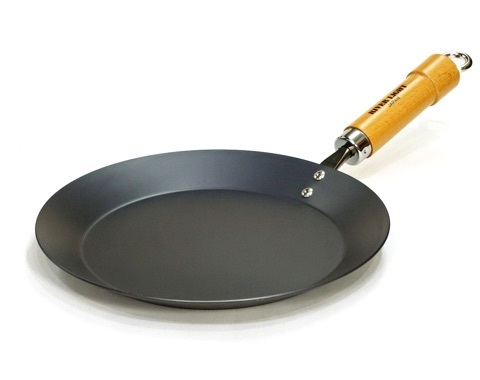 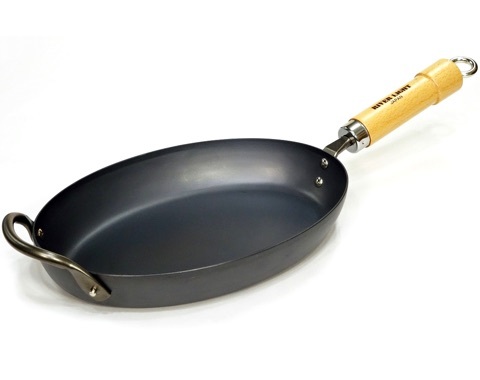 Compared to Asian pans it is thick and has a wide base.